Please submit 3 to 4 weeks prior to the event. The Klub Gymnastics likes to support local schools and organizations! 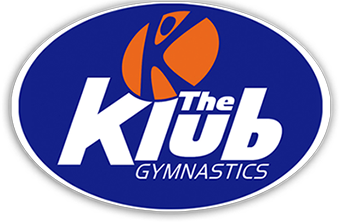 If your organization has an event and would like to receive a donated gift basket from the Klub Gymnastics, please fill out the Silent Auction Donation Request form below. Please attach any supporting documents provided by your organization such as Donor Forms, Cover Letters, Tax I.D. documents etc.